Sometimes an album just clicks. You put it on and after a few seconds you know it feels right. 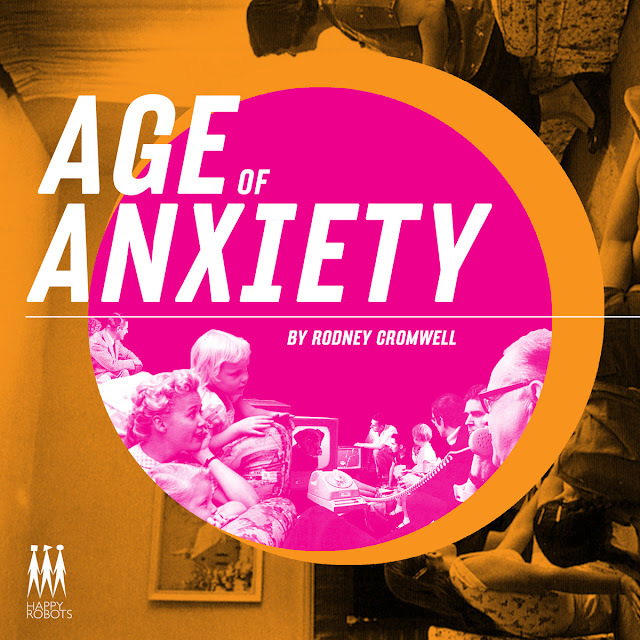 That was my initial reaction when I put on "Age of Anxiety" by Rodney Cromwell for the first time. Cromwell's quirky, indie-synth Casio-pop expression could as easily be from a long, lost album from the early 80s as it is from a brand new, bleeding edge recording on Happy Robots. Vibrant and engaging, these timeless electric daydreams have a beguiling quality which, in concert with their upbeat rhythms, make for the perfect Monday-morning accompaniment for the work commute.